No one likes pre-roll ads. People just want to skip to the video they actually came to watch. We decided to acknowledge this fact and make pre-roll videos whose message was literally unskippable. And after our branded message was delivered, viewers received a unique bit of entertainment that everyone would want to keep watching. Some of the audience came from paid media as pre-roll ads. But the majority came through organic sharing and press coverage. In the first week alone, articles appeared in places like Forbes, Time, Huffingtonn Post and the front page of Reddit. There were over 10 million views in the first month of the series, plus dozens of articles on some of the web’s most popular news and entertainment sites (Huffington Post, front page of Reddit, Forbes, Time, etc.). 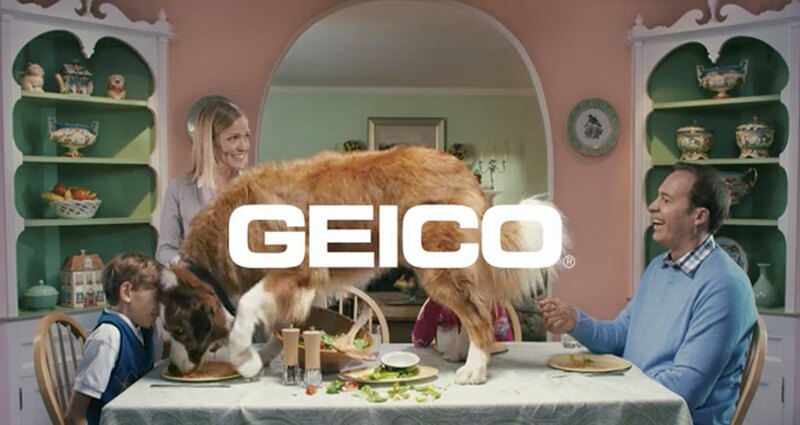 These videos put the GEICO message in front of countless new customers and flipped the idea of “pre-roll” ads on its head—from something to be skipped and avoided, to something to be enjoyed and shared.